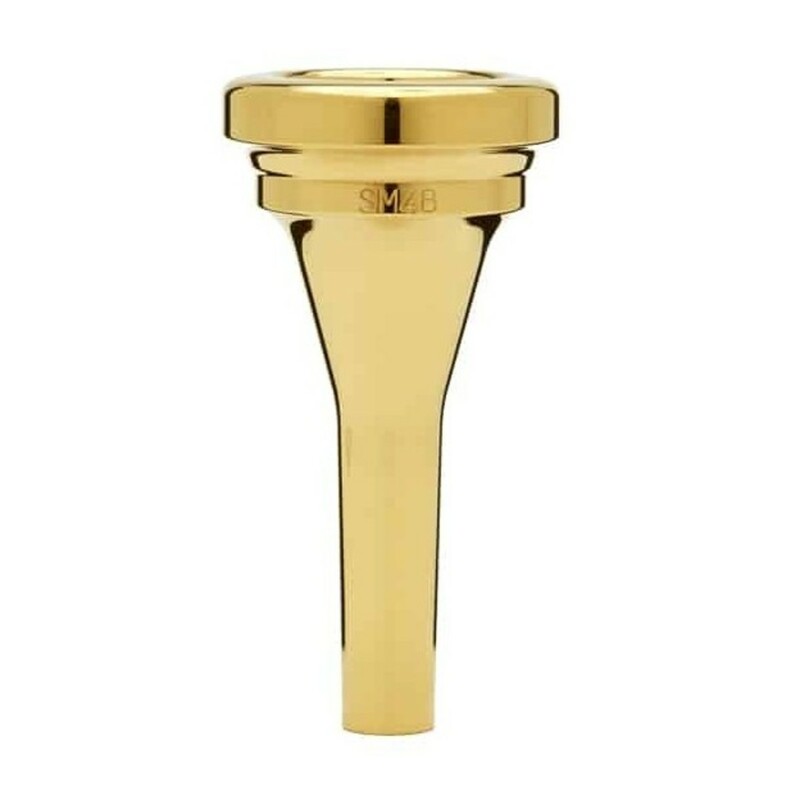 The SM4 baritone mouthpiece is part of the series designed by internationally recognised player Steven Mead. It is manufactured by Denis Wick with the utmost care to produce a product which is comfortable to play and produces a controlled and rich tone. Denis Wick achieved a worldwide reputation as both player and teacher and has now used his vast experience to create mouthpieces which have become the favourite of brass players worldwide. Denis Wick combines computer technology and traditional hand-crafting skills to produce a range of accessories that give the best possible results. All Denis Wick products are thoroughly trialled and tested by leading players and are used in the finest orchestras and bands across the globe. Denis Wick mouthpieces are famous for both wonderful sound and brilliant designs and are produced to the highest technical specifications. Particular attention is paid to the rims, which are both comfortable and consistent whilst special techniques are used to produce beautiful and extremely hard wearing silver and gold plating. The SM4 is part of the Classic range which boasts an original design giving clarity, precision and a very easily controlled, cantered sound. They possess more brilliance and richer upper overtones than the convex outer profiles of many other designs. The Classic design is very responsive and easy to play with excellent flexibility and a rich tone. 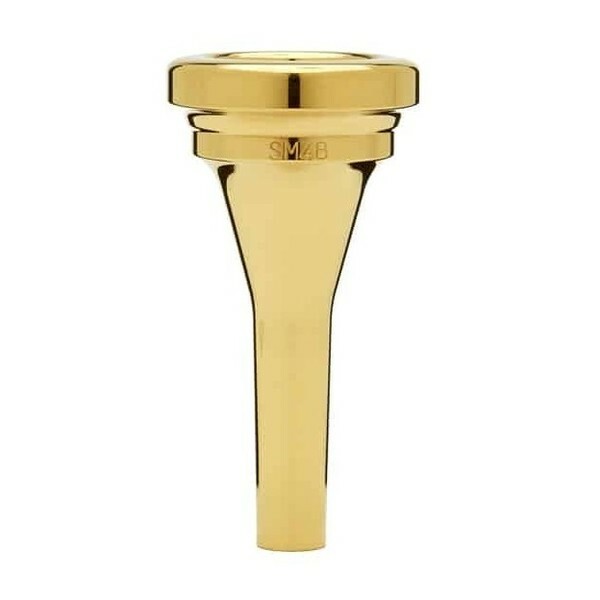 The SM4 baritone is part of the first range of mouthpieces designed by the international euphonium virtuoso, Steven Mead. They are manufactured for modern instruments with design features that result in tone, comfort and performance which will delight all those who try them.